Drawsh: PC Digital version of Gesture Drawing: Foundation of the Figure now available! PC Digital version of Gesture Drawing: Foundation of the Figure now available! 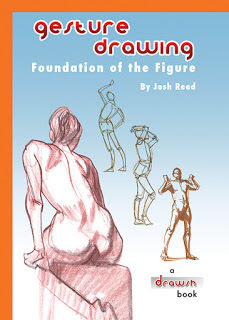 Gesture Drawing: Foundation of the Figure is now available on Nook and other devices for PC and Android users!